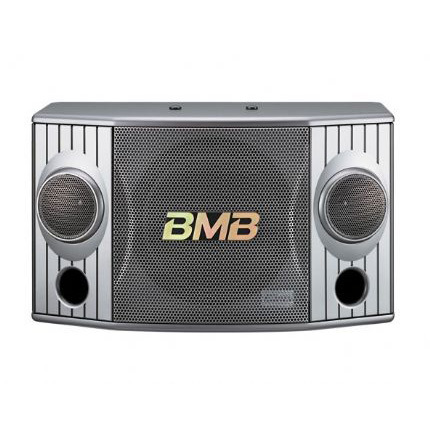 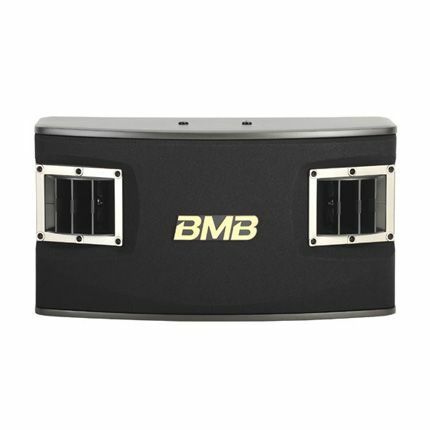 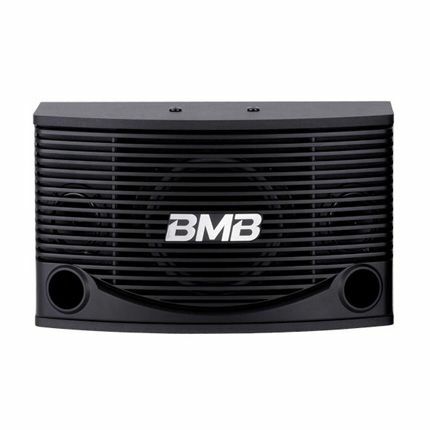 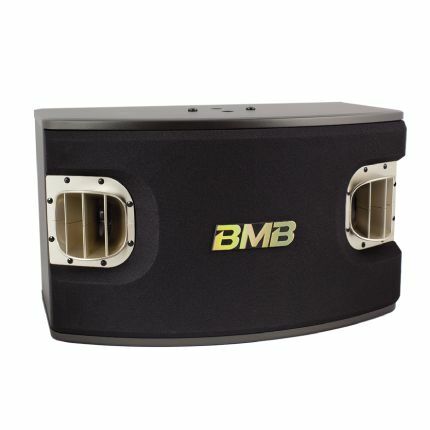 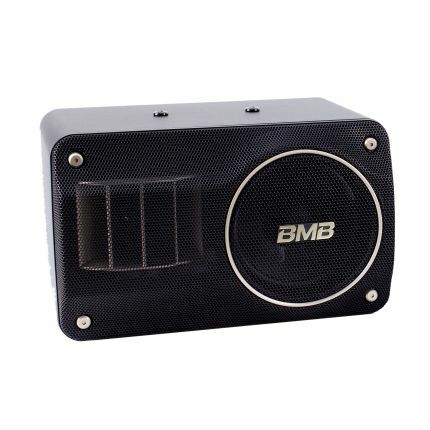 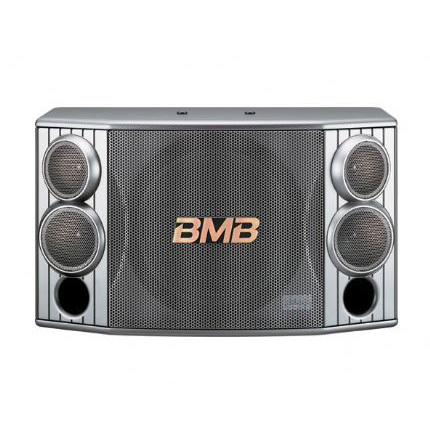 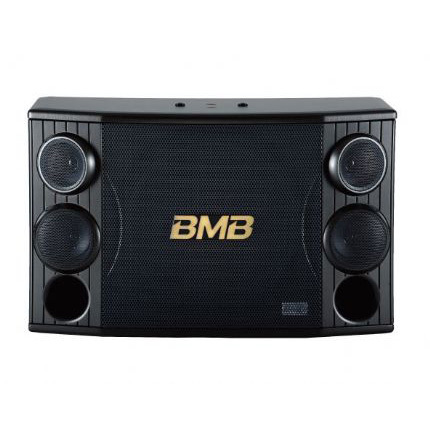 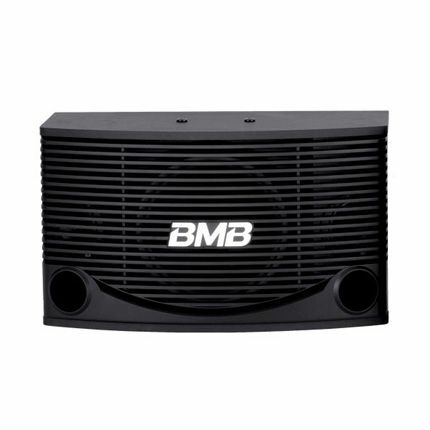 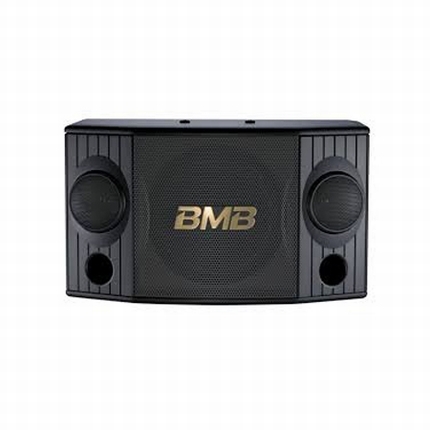 It adopts multi-speaker combination that corresponds with high input power. 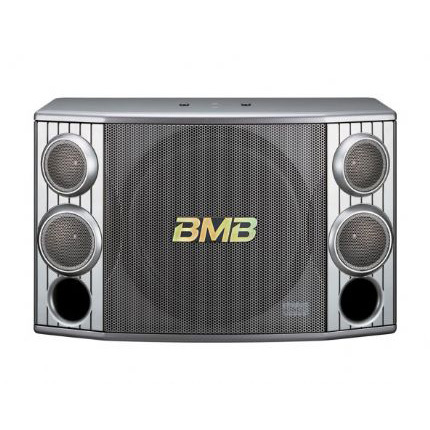 The alt speaker may be adjusted in multi directions. 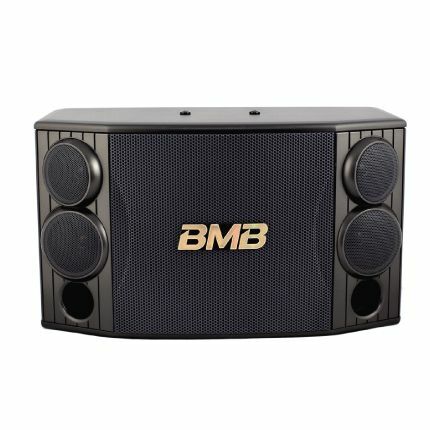 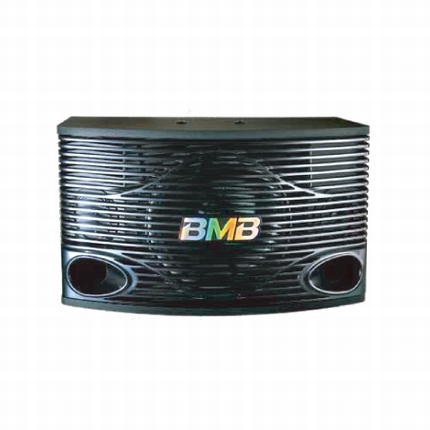 The high-power karaoke speakers combination with the advanced technology uses standard input 200W / maximum input of the industry's top 400W configurations, from the vibration plate, large diameter voice coil to the large heat-resistant magnets are the latest development of specially designed components therefor, has a strong high-power input handling capability, large volume of the sound will not break, so you can enjoy the sound effects like in a live house.